Meet people. Mix drinks. Make art. 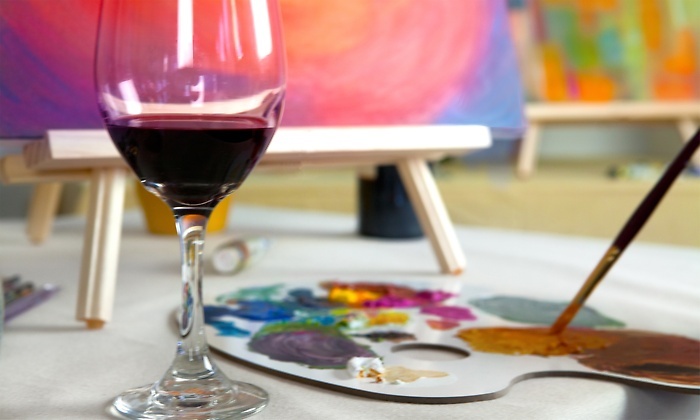 Join us after work for a creatively good time. 7:00 - 9:00 pm in the Hansen Arts Studio. Myra Olson will guide the group through a new creation the first Friday of every month. It's a great time... bring a friend and enjoy!